Mary Skiba's School of Dance opened in 1980 teaching ballet, jazz, and tap to 48 students. Through the years the studio has moved to three different locations to handle the growing number of students. 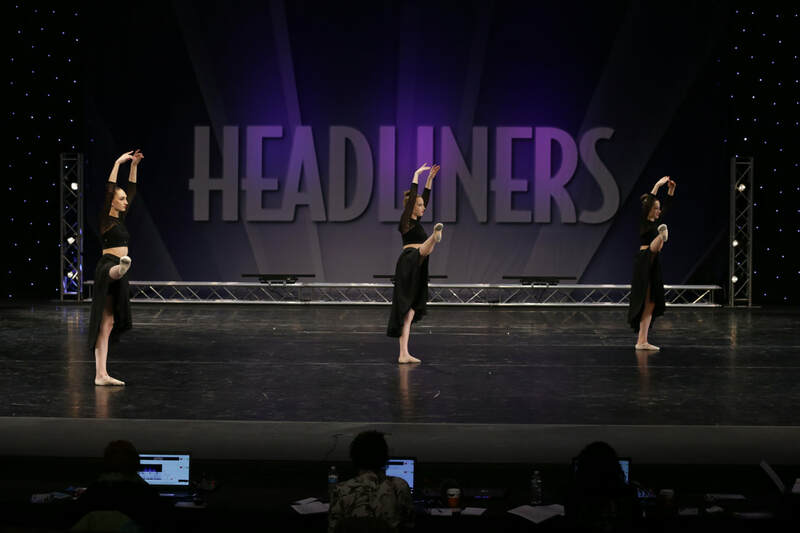 The studio curriculum has also grown and now teaches ballet, pointe, jazz, tap, lyrical, modern, hip hop, acro, and musical theater. ​Although we have grown and changed over the years, our philosophy for teaching remains the same: “To teach the technical aspects of each dance style in a loving and positive atmosphere.” At Mary Skiba School of Dance the student is more important than any trophy we may win at a competition. The families that dance at our school become our family too. Our students are encouraged to be disciplined dancers, but it is equally as important that they have fun while learning.